Chainsaw Warrior is a solo not-real-time timed adventure survival game with character creation mechanics. The goal of the player is to save the world before time runs out! Also to not die. That’s a big one too. 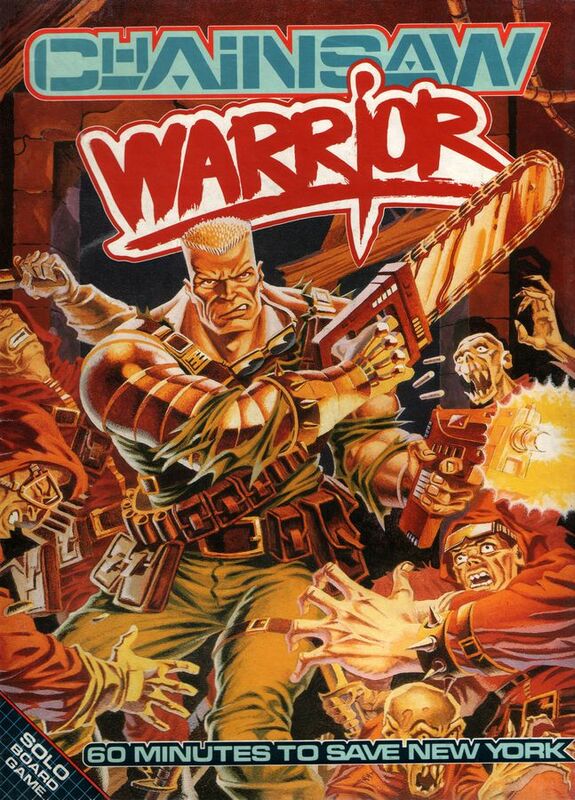 Chainsaw Warrior was released back in 1987; the same year as Evil Dead II, which is probably a coincidence. 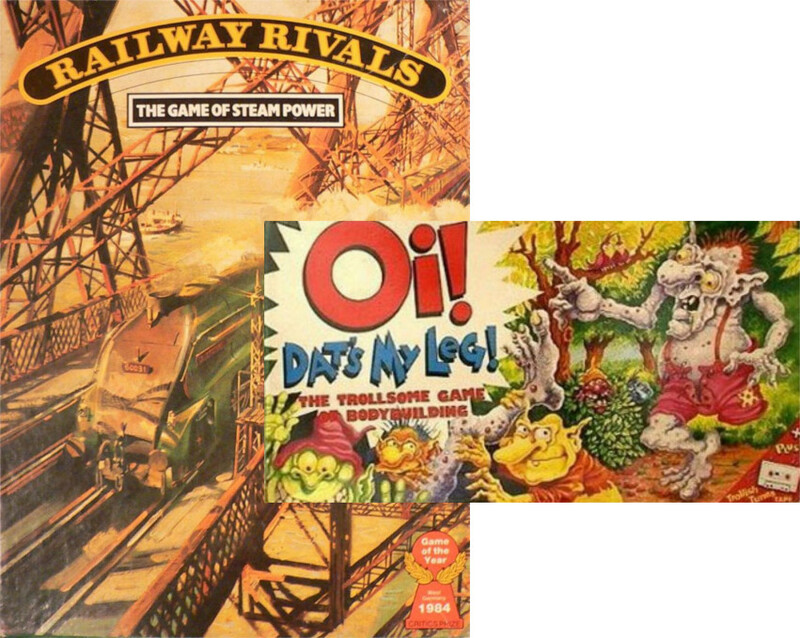 The game was published by gaming company, Games Workshop, who are best known for games such as Railway Rivals and Oi! Dat’s My Leg! This joke brought to you by the last time I used this exact same joke. 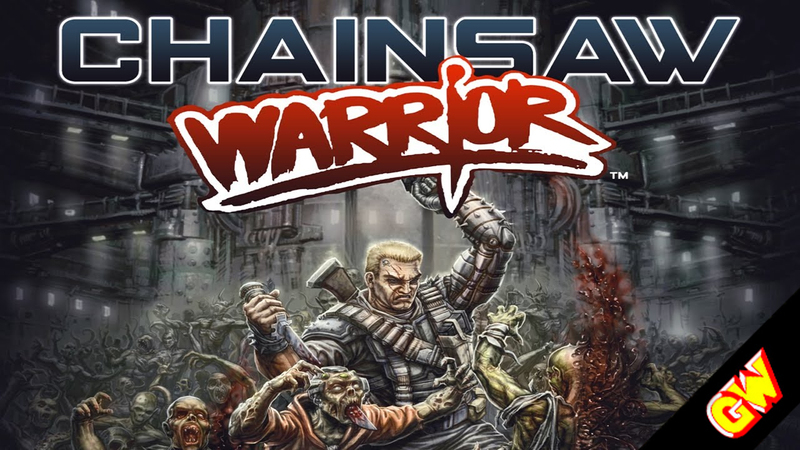 Chainsaw Warrior is a solo game where it’s up to the player to save the world by finding and defeating The Darkness before the in-game timer runs out. The main mechanic of this game is that timer. You have 1 hour (not real time), to win. Every action you take within the game uses some amount of time. Failing to kill that zombie in your way is only going to eat up time. Having to run around and search for more ammo is going to eat up time. Running into a zombie without ammo is going to eat up your brain. At the start of the game, players roll to determine their character’s stats and how much equipment they will have at the start. It should be noted that this game is brutally difficult! 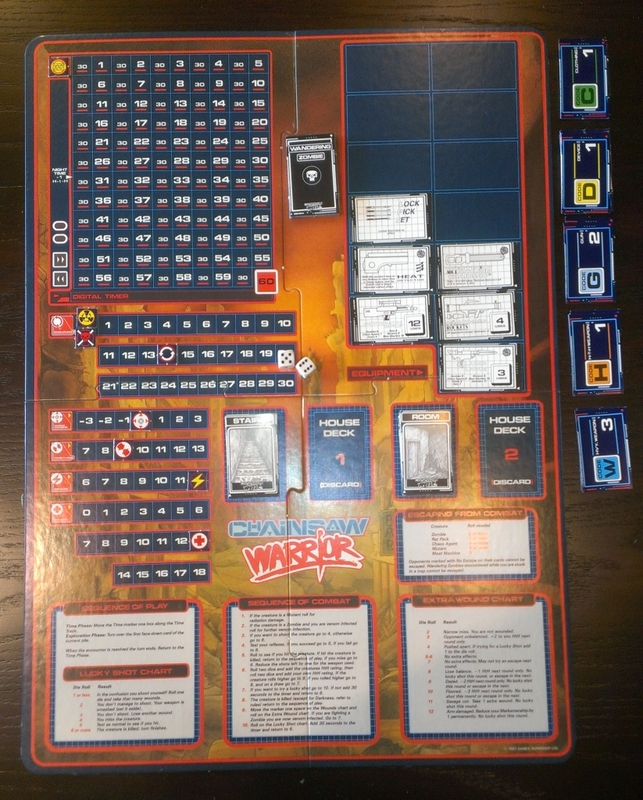 A few years back, there was a digital release of the game that offered an easier play by offering better starting stats and equipment, but still allowing the original rules as an option. Once that’s all set, the clock is set to 60 minutes and the game begins. The player flips over a House card, which uses 30 seconds and will often require the player to face some encounter. 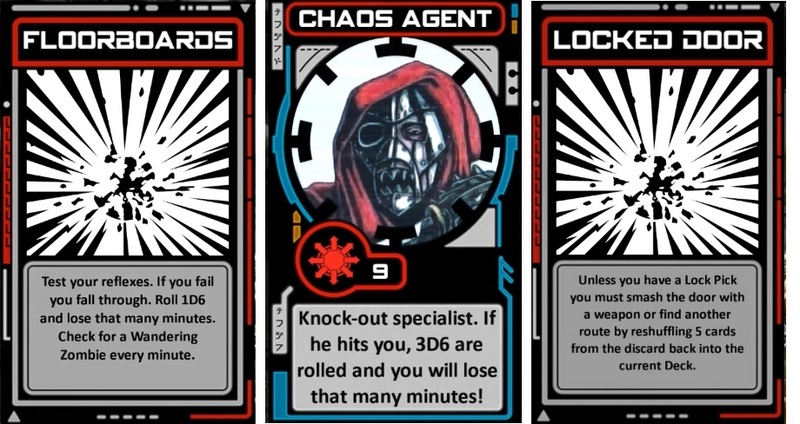 A lot of things about that middle card seem familiar but I can’t quite put my Warp on it. The game is divided into 2 House Decks. 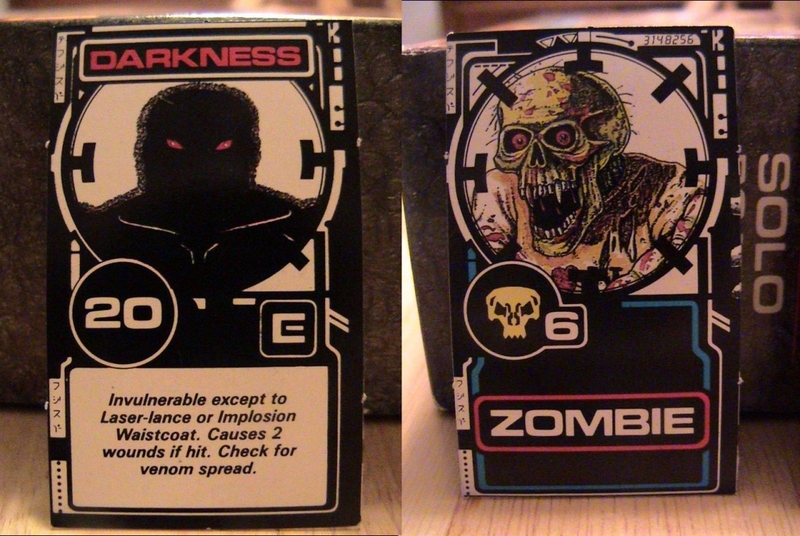 The Darkness is hidden somewhere in the second deck. Players must work through the entire first deck before starting on the second. Considering both deck have 54 cards, there is a lot of luck in finding The Darkness in time. Either way, if you can find The Darkness and kill it before time runs out, you win! This game is entirely luck based. Some encounters will set you back several minutes without you having any ability to prevent it. Some combats will drag on because you keep rolling poorly. You’ll occasionally have to backtrack for one reason or another, which shuffles some discarded cards back into the deck (which admittedly is pretty clever, but still a bummer). What could have been a really cool and exciting roguelike board game falls too hard on the random aspects of the genre and makes it almost skill-less. That’s not to say it can’t be fun! But just know what you are getting into, before you get into it. Just realized I haven’t shown you the original box art. My bad. Here you go. Overall, if you’re curious, pick up a digital version of the game. It’s a super neat idea but as someone who shies away from too much randomness in games, it falls flat mechanically. If some of the encounter cards has more depth and strategy to them, this could be a great game. But, for me, that’s not quite the case.